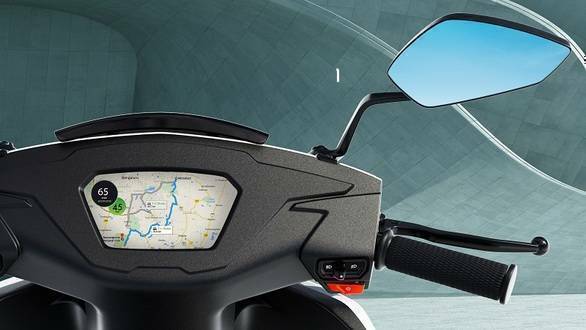 After what seems like a really long wait, Bengaluru-based Ather Energy will launch its first ever two-wheeler, a smart-electric scooter tomorrow. 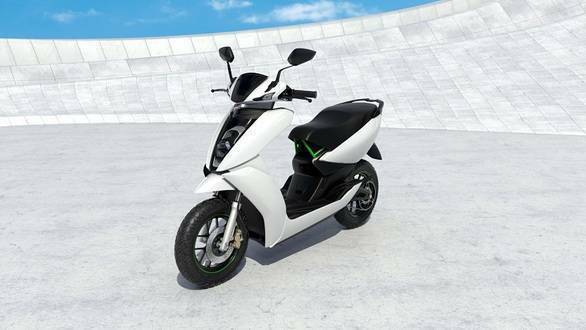 Known as the Ather S340 earlier, the scooter is touted to be called the 340 simply and is expected to be the first smart electric two-wheeler to be launched in the country. Ather Energy commenced operations in 2013, and is the brain child of Tarun Mehta and Swapnil Jain. The duo initially planned on developing battery packs for electric vehicles but eventually decided building electric two-wheelers is the way forward. Interestingly, Ather Energy received funding from Hero MotoCorp to the tune of Rs 205 crore in 2016, and Hero now owns a stake in the company. Ather Energy has also been funded by Tiger Global and Flipkart founders Sachin and Binny Bansal as well, though the investment is in a personal capacity and not by Flipkart directly. Work on the scooter began early in 2014, with a clear focus on ensuring the 340 is not termed as just yet another electric scooter on the market. In fact, Ather Energy claims its scooter will change the way electric scooters are perceived in India with its offerings and packaging, not to mention the ecosystem that is being created. The ecosystem includes the 'Ather Grid', which is Ather's own charging infrastructure. As part of Ather Grid, 13 EV charging stations have been setup at various locations across Bengaluru that will allow not only owners of Ather's own scooters to charge, but also owners of electric vehicles from other brands as well. These stations will provide fast charging, and users of EVs from other brands can charge their scooters for free for the first six months. The number of charging stations will rise to as many as 30 by the end of the month, while more stations are expected to come up in the next few months. Ather Energy plans to start installing charging stations in other cities in the coming months as well. Similarly, Ather Energy will launch its scooter in a phased manner  first in Bengaluru, followed by select other cities in the next six months or so. Pricing is expected to be premium, but Ather Energy says its scooter will make for an experience unlike any other scooter on sale with its exhaustive feature and equipment list. Not just that, Ather also states the 340 will better almost all conventional, petrol-engined scooters on sale in India on the performance front while also boasting excellent handling abilities. Stay tuned, as we will bring you updates from the launch event tomorrow, along with a detailed first ride review.